In 2018, Ukraine lost its status as the world's third largest exporter of honey, whose export from the country last year decreased by more than a quarter. This was stated by. Olga Trofimtseva, Minister of Agrarian Policy and Food of Ukraine, during the round table "Interaction of agricultural producers and beekeepers. How to prevent bees poisoning." “Ukraine in 2018 lost the status of one of the three largest honey producers in the world. 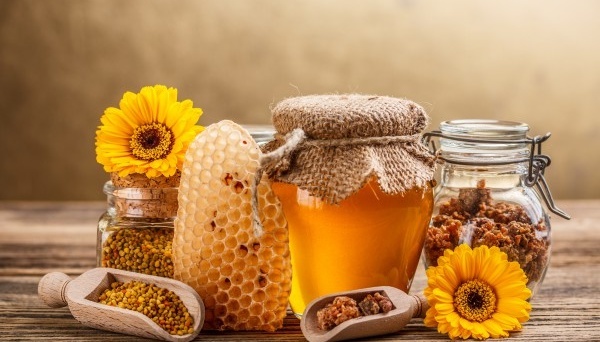 In 2017, Ukraine exported about 68 thousand tons of honey. In 2018, this figure dropped to 49.4 thousand tons,” Trofimtseva said. She also noted that the poisoning of bees during the spring field work is the result of insufficient communication between farmers and beekeepers. Therefore, now, according to her, the state in every way stimulates the establishment of cooperation in this area. She said that at present, work is underway on a draft law on pesticides and toxic chemicals, which provides for a substantial strengthening of the positions of beekeepers and according to this bill, control over the use of agrochemicals and pesticides will be significantly strengthened.